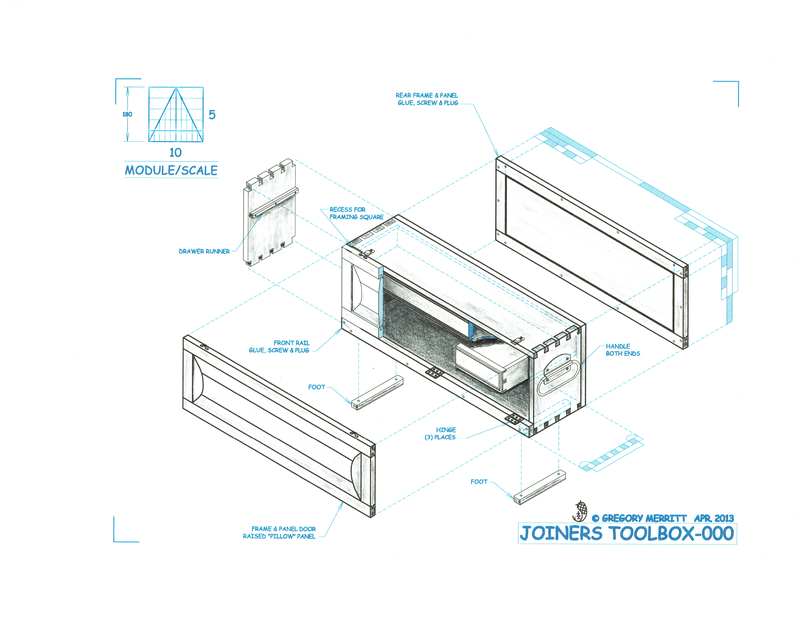 This entry was posted in Joiners Toolbox. Bookmark the permalink. Thanks Jeff. Sometimes the exploded isometric works out. I think this design is an interesting starting point but with a few concerns. 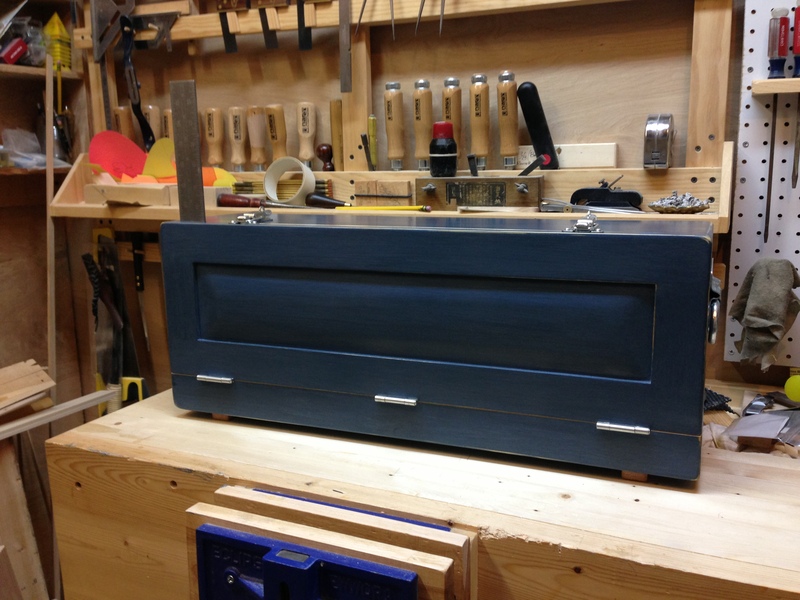 Offhand, I think the upper drawer would do better with side hung rails.